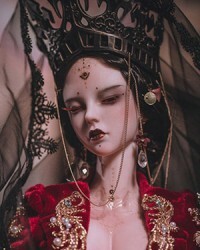 Alice's Collections offer a wide range selection of clothes for your BJDs, different styles and sizes for you to choose, please browse the above categories to find high quality, suitable and affordable outfits for your dolls. 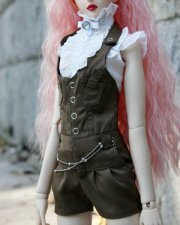 Stacy's Pink Ocean (SPO for short) who used to be specialized in Superb-High-quality Chinese Ancient BJD Clothes, now also adding modern fashions in their styles, all SPO outfits are available for custom-sizing. 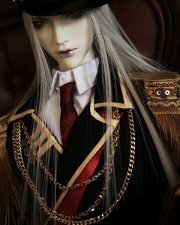 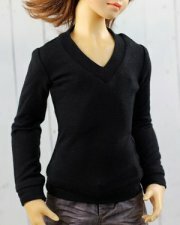 M3 Studio is one of the best BJD outfit brands who mainly offers a lot of casual fashions for your BJD, Alice's Collections keep most of M3 studio items in stock although we don't write 'in stock' in the product name. 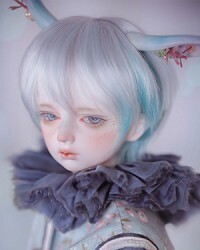 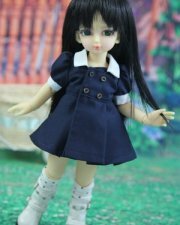 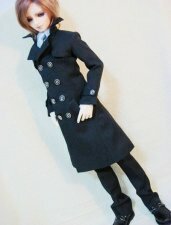 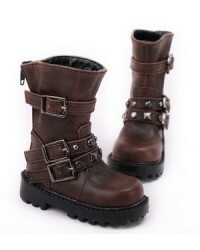 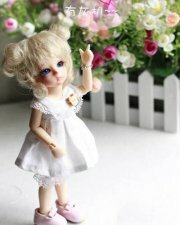 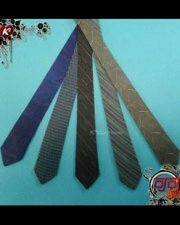 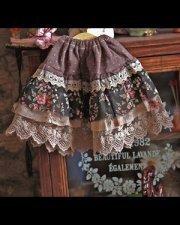 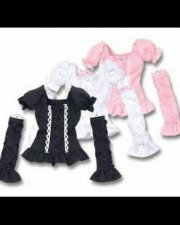 Endless is a rising star who offers many cute and lovely outfits that will make your dolls look fantastic. 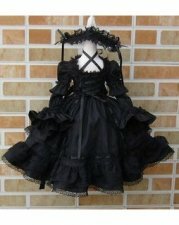 And, we offer custom-size outfits so that non-standard-sized BJDs can also have something great to wear, it's hard to find clothes for dolls like Iplehouse, SpiritDoll Herculean and Proud, Luts SSDF, Soul Doll Vito, Doll Soom Mega-Gem, etc., at Alice's Collections, you can get custom-size outfits for them without extra cost.